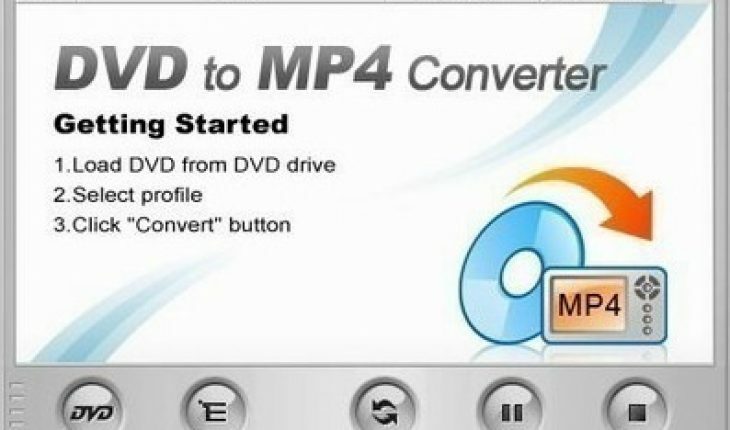 The way you convert DVD to mp4 will depend on the program that you use. 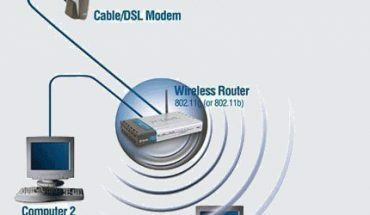 The following instructions use PS3 Video 9 and DVD Decrypter. 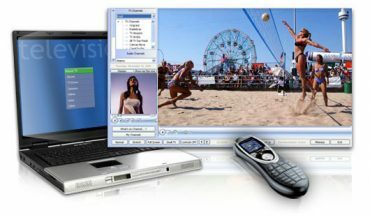 This technique will allow you to make an mp4 file that can be utilized with other compatible devices. Download DVD Decrypter. Install the program. Put your DVD in the disc drive. Open DVD Decrypter. Choose “Mode” in the menu. Select “IFO I” mode. Click the Tools menu and go to “Settings.”. In “IFO Mode”, set to “none”	the file spitting. Click OK. Choose “Stream Processing” when you get back to the main screen. Choose the video file. Click the browse button. Choose a folder where you want the folder saved. Click “Decrypt”. The program will begin copying the movie to the computer. 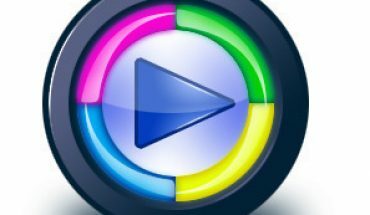 If you haven’t already, download and install PS3 Video Converter. Open the software. When prompted, choose the recent firmware you have used for the PS3. Choose “Video File” at the home menu screen. Choose “Convert New File”. This is at the lower right portion of the screen. Choose “Normal Mode”. Click “Select file” and get the file that you made with DVD Decrypter. Next, save the file as an mp4. Choose the appropriate settings. The higher the quality, the longer the conversion process will be. If you want the best, select “Best” and “Enhance Video”. Choose “convert file” and the movie will be changed into mp4. Open the program. Place the DVD you want to convert in the disc drive. Select File from the menu and then choose Open DVD. Click the drop down menu and select the DVD icon. Click the Open button and you will get back to the program window. Go to the drop down list adjacent to “profile” and select iPod (*.mp4). Go to the drop down menu below Video Quality. Choose “High”. Choose the Browse button and pick a folder where you want to put the converted file in. Click either Choose or Add. Click the convert button and the process will start. Keep in mind that the time it takes to convert DVD to mp4 will vary greatly. If you are converting a long movie at the highest quality, be prepared to wait a while. It may help if you don’t run any other applications.